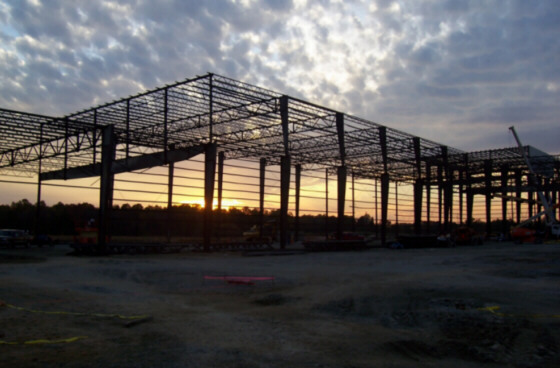 VP Buildings, a BlueScope Steel Company, is a world leader in the pre-engineered steel systems construction industry, each year manufacturing approximately 6,000 buildings ranging from 1,200 square feet to more than one million square feet under roof. With headquarters in Memphis, Tennessee, VP operates six strategically located manufacturing and service centers from coast to coast. As an Authorized VP Builder, Harrell Construction can offer state-of-the-art design/build services in local communities across the United States. Harrell Construction has been partnered with VP Buildings since 1991. Harrell Construction specializes in the computer-aided design of pre-engineered steel systems construction for low-rise, nonresidential buildings. Working closely with architects, engineers, and contractors, we offer buildings that combine extraordinary esthetic appeal with optimum functionality. For examples, visit our Projects Completed page. 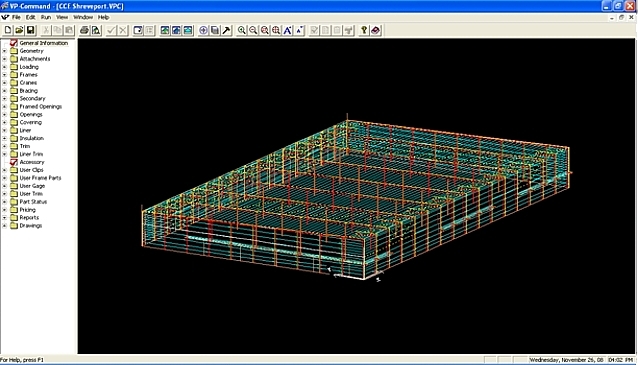 Harrell Construction uses the most advanced computer system in the industry, VP Command, to help reduce design and estimating time, accurately detail the building structure, and efficiently process the material through manufacturing. In most cases a projects pricing, approval, permit drawings and clarification are done in house by the same highly trained person. This approach offers an unmatched understanding of your project when the time comes to erect the structure. We build the best designed, highest quality, most efficient commercial, industrial and institutional buildings available. All backed by one of the largest building systems manufacturers in the world…VP Buildings. Harrell Construction, with the assistance of VP Buildings, offers the finest pre-engineered building system on the market today. VP Buildings backs all of its products with a quality assurance that includes an optional 20 year material and weather tightness warranty.